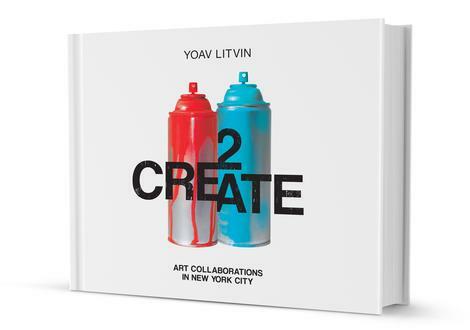 This beautifully designed book showcases the work of nine pairs of New York City's finest graffiti and street artists, delving deep into their backgrounds, techniques, and collaborative processes. Each duo consists of artists with unique styles who come together to create a larger-than-life work of street art in a neighborhood in New York,the birthplace of modern graffiti. Witness the immense creative potential of collaborations that have produced stunning examples of classic graffiti, collage work, screen printing, and murals. Each chapter provides access to a mysterious underworld, leading readers to secretive meetings of creative minds out of which ephemeral, yet nonetheless remarkable, works are born and later transferred onto walls, rooftops, trucks, and subway platforms. The combination of revealing interviews and colorful.